Anderson County Museum’s Gala: The BEST Party in Town. The Anderson County Museum’s Winter Night Gala has long been known as the “best party in town.” This signature fundraiser is hosted annually by the *ACM Friends Board. In 2018 the event has a new name, new date, new look and a new venue! 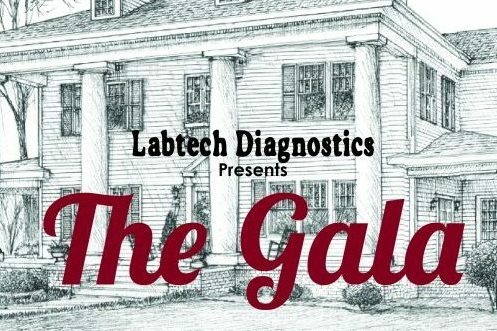 Now known as Labtech Diagnostics presents THE GALA, guests will enjoy an evening at the historic Evergreen Plantation and Lodge in Starr, SC. Overlooking the rural landscape of southern Anderson County, Evergreen is a family owned farm (circa 1823) with all the southern charm one would expect to find in a 190 year old plantation. The perfect place to host the history museum’s fundraiser on Friday, April 27th. Attendees will be treated to a “Southern” evening as they view the beautiful landscape surrounding Evergreen. An old-fashioned carriage pulled by two beautiful black Percheron horses and mint juleps will be a part of our southern GALA evening. Attendees will dance to the Catalina’s…America’s premier Beach Band! Sullivan’s Metropolitan Grill will cater the food and a full bar and beverage service will be provided. Contact Beverly Childs at bchilds@andersoncountysc.org or 864-964-6556 for more information on sponsorships and tickets. Proceeds from Labtech Diagnostics THE GALA will benefit the new military exhibit Andersonians in War. Designed by Chapman Design, snapshots of military history will be displayed through the experiences of Anderson County veterans. Covering each major American conflict from the American Revolution, Civil War, both World Wars to the modern era, we will focus on real people from Anderson, whose lives offer unique glimpses into these familiar histories. Beginning with the Indian Wars and the American Revolution, we will see how our nation and state were forged out of the heat of battle. Andrew Pickens and Robert Anderson both grew into leadership roles while developing a lifelong friendship. Together, they helped secure the victory of the colonies and negotiated the boundaries of South Carolina with the Cherokee Nation. In this beginning is found the namesake of Andersonville, Anderson, and Anderson County. The treaties negotiated by Pickens and Anderson carved out a place for our city’s history to unfold. The life of Governor James L. Orr offers a prime glimpse into how a raging Civil War tested our county and its people. In July of 1861, Orr entered the camp at Sandy Springs where his Orr’s Rifles regiment awaited orders. He reportedly told his men: “Well boys, you are headed for hell, but if you are determined to go, I’ll go with you.” The devotion of these men and the cunning of their leaders have been remembered for generations since and will not be forgotten in Andersonians in War. Stories like these are known to many Anderson residents. A prime objective in this new project will be to highlight untold stories of lesser known warriors in addition to the familiar ones. We look to the likes of Sergeant William Funk, who served in Iraq in the late 2000s. He kept a piece of home with him at all times by playing music with the Baghdad Bad Boys, a bluegrass band made up entirely of soldiers. Another example is Army Master Sergeant Robert Latham, a veteran of both World War II and the Korean War. The bravery and heart shown by these soldiers and their families will inspire and inform all aspects of our new exhibit. They are the reason we are here, and we want Andersonians in War to reflect our honest appreciation. We have already met many veterans and families who have contributed and are still actively looking for more. We encourage you to help by contacting Curator Dustin Norris drnorris@andersoncountysc.org or 864.964.6557. 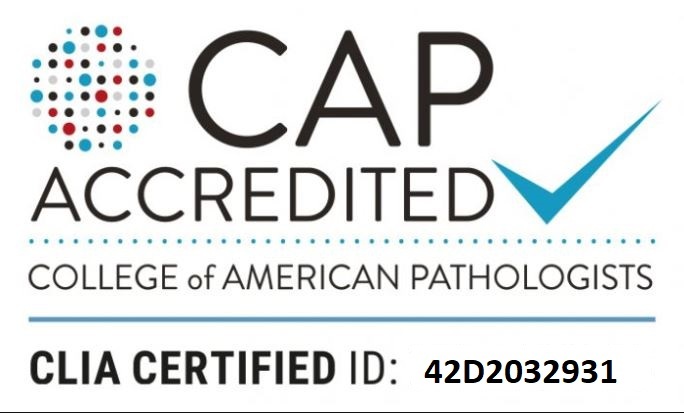 This help could come in the form of artifacts, donations, photos, books, or simply information. You never know what holes your stories could fill. Our aim is to make this exhibit as complete and representative as possible. *The Friends of the Anderson County Museum is a private 501(C) 3 non-profit organization. Gifts made to the Friends of the Anderson County Museum exclusively support Museum exhibits and programs. 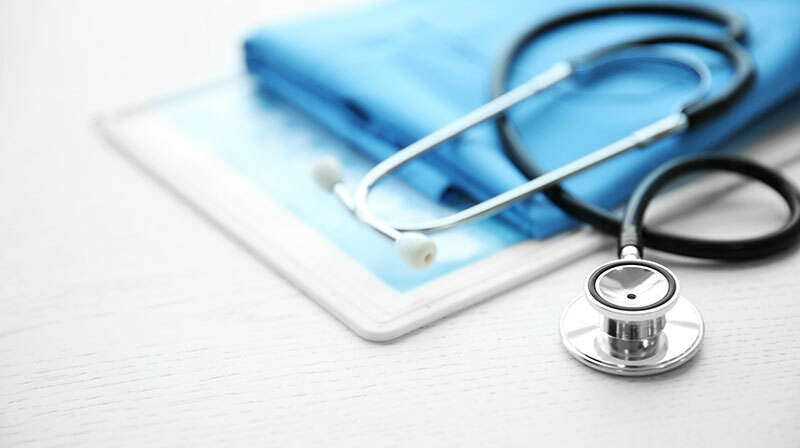 Gifts are tax deductible as to the extent the law allows. Anderson County funds the Museum’s staff and the operation of its facility.